We are listed to be one of the noteworthy names for this impeccable selection of Economy Toilet Roll Pack at very affordable rates. 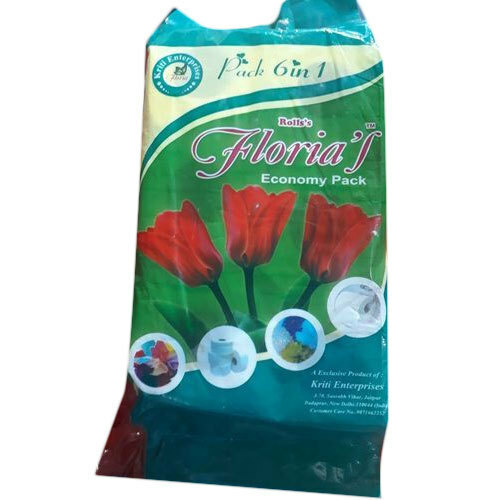 Established in the year of 2018, Kiriti Enterprises is the leading manufacturer of Tissue Napkin, Toilet Roll, Paper Towel, Floria Kitchen Roll and much more. Our offered products are processed as per the industry set norms with latest machines and equipments by our experienced team of professionals. These products are highly appreciated owing to their attributes such as premium quality and long life. We assure our clients that these products are also stringently checked against numerous parameters in order to provide qualitative products to the clients.